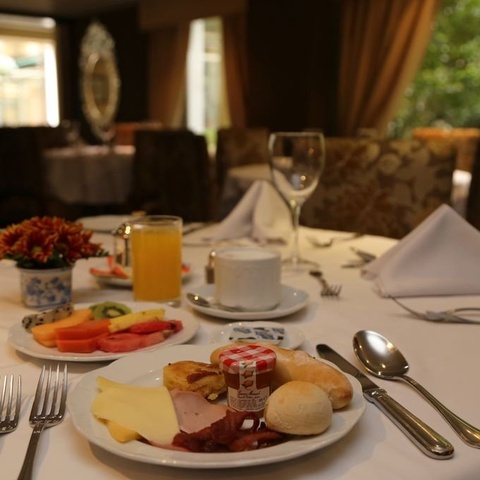 The Portón Bogotá Hotel is one of the most emblematic hotels in the capital, and a place where guests can enjoy modernity, elegance, quality and distinction in a privileged location. 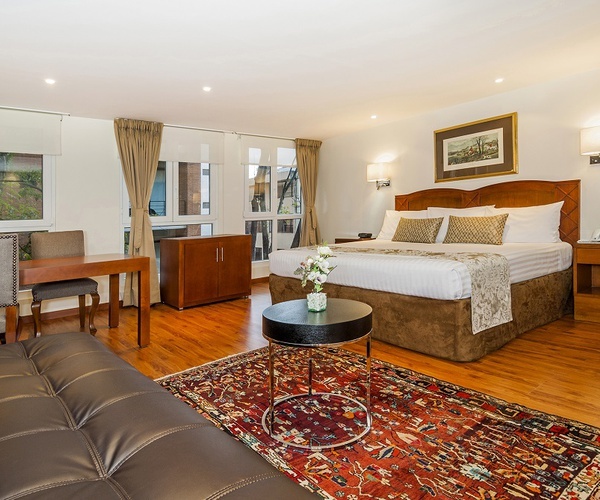 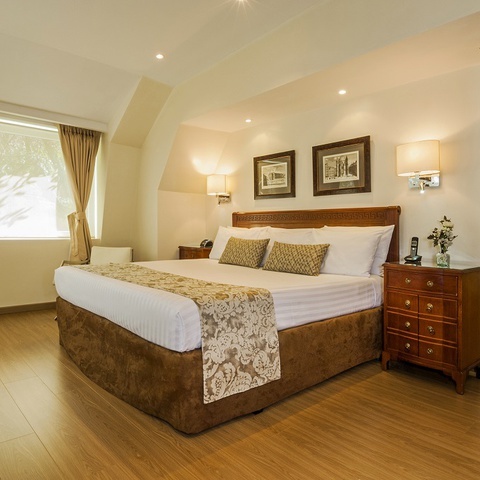 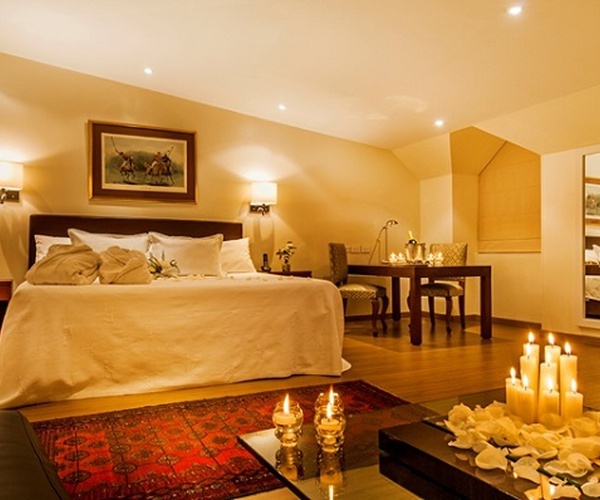 Always enjoy the best quality and service by booking on the official website of the Portón Bogotá Hotel: your hotel in La Cabrera, Bogota, Colombia. 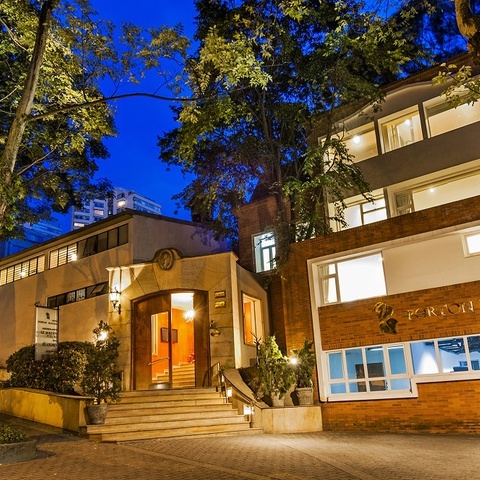 Close to Parque de la 93, the Portón Bogotá Hotel offers personalized service, welcoming rooms and suites, free Wi-Fi, meeting and event rooms, restaurant serving exquisite Colombian and international cuisine, bar, gym and car park. 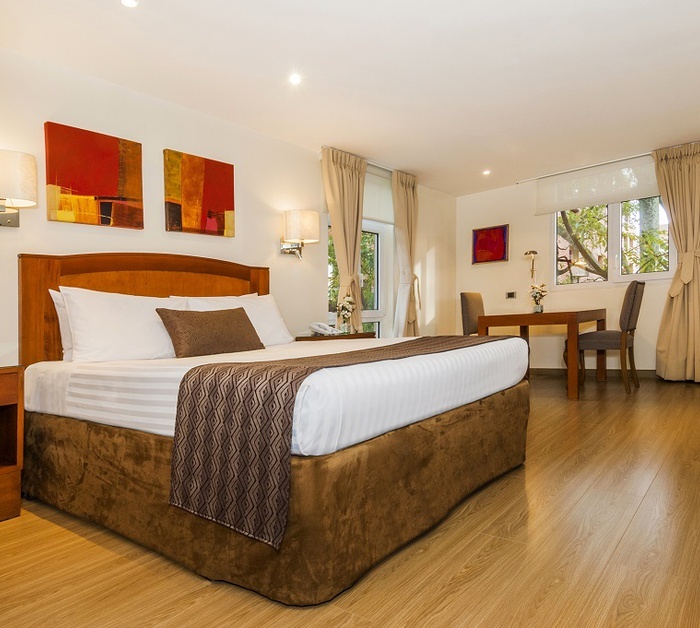 Privileged rest for all your stays. 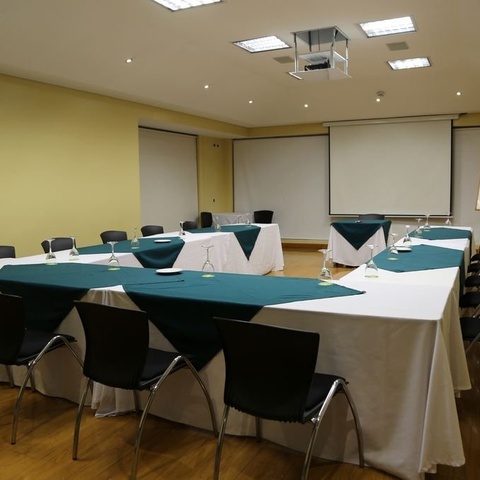 A corporate hotel in which to hold all your business meetings, social and corporate events. 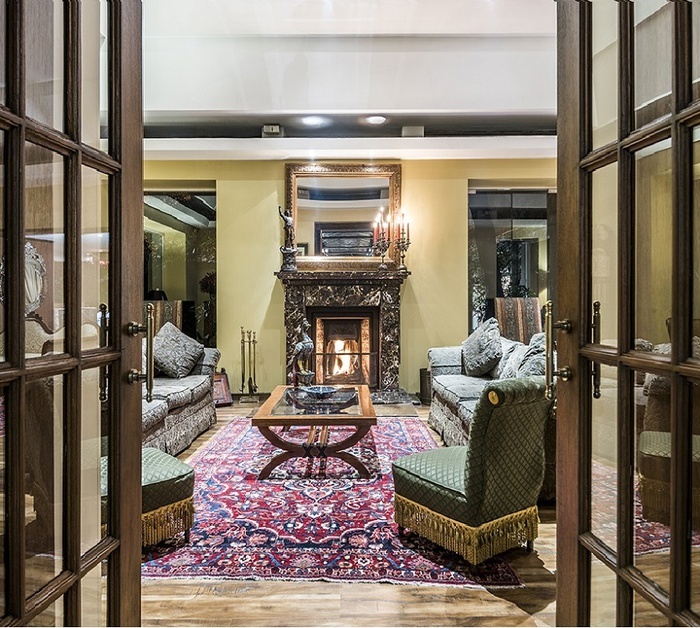 La Cabrera is one of the most exclusive areas in Bogota. 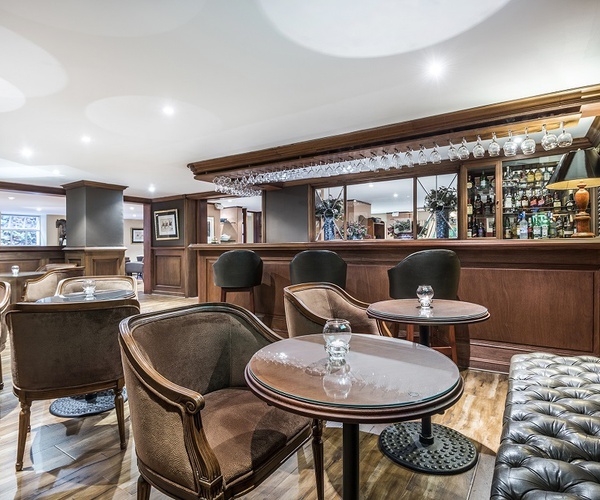 Savor all the great dining options at the Le Jardin Perdu Restaurant.